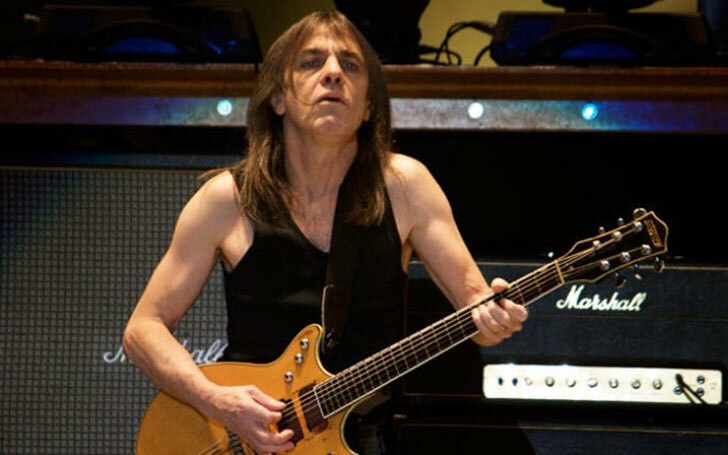 One of the most influential hard rock bands AC/DC co-founder and band member Malcom Young passed away aged 65. He was synonymous with developing and creating a broad spectrum of band’s sound incorporating his guitar riffs, back vocal and co-writing with his younger brother Angus. He was remembered in the music industry as “kind-hearted soul” and “the greatest rhythm guitarist in the entire history of rock n roll.” He helped create rock anthems such as Highway to Hell, Back in Black and Hells Bells. Watch Highway to Hell, one of their most celebrated songs. In 1973, he along with his brother Angus formed the band AC/DC in Sydney. With a career spanning four decades, AC/DC went on to release 16 albums and won a Grammy Award in 2009 for War Machine. Musicians from across the world have taken to social media to pay their respect to the late guitarist. The reason for the death is said to be complications resulting from dementia, which the musician was suffering from around 2007.